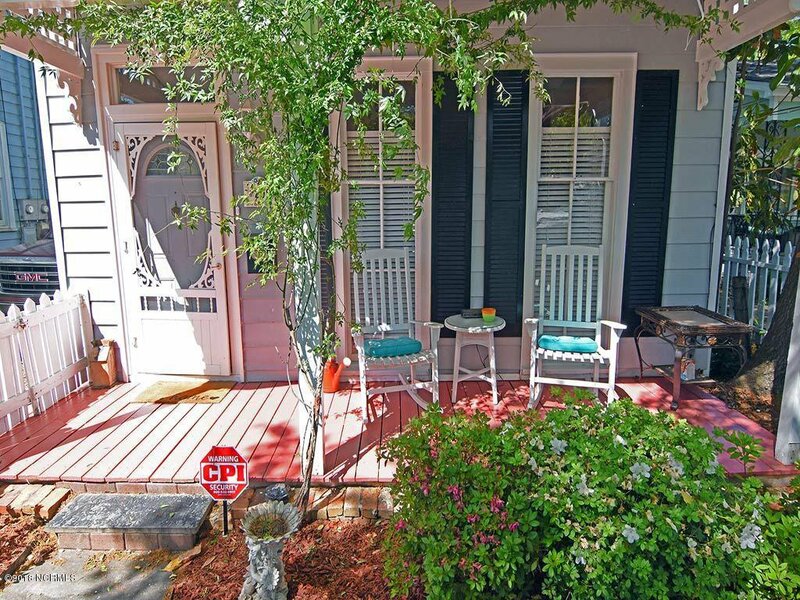 Historic District. 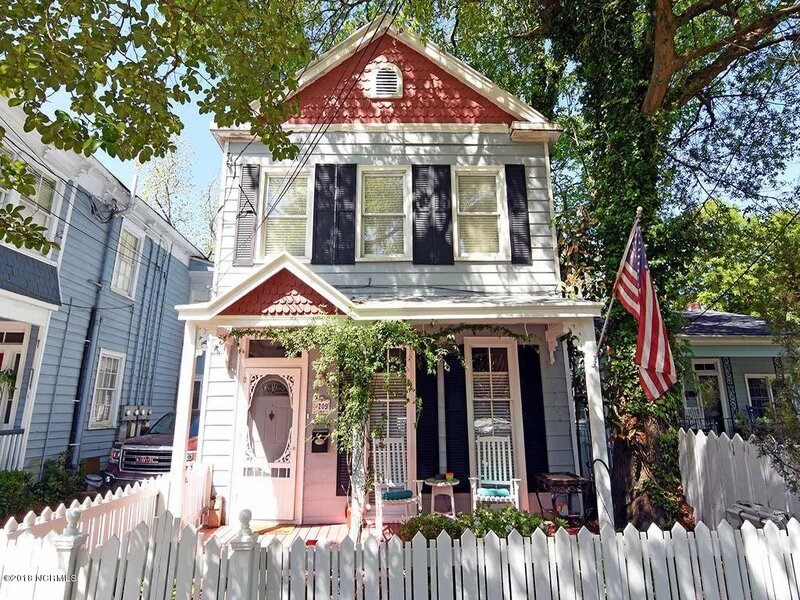 Adorable and affordable. 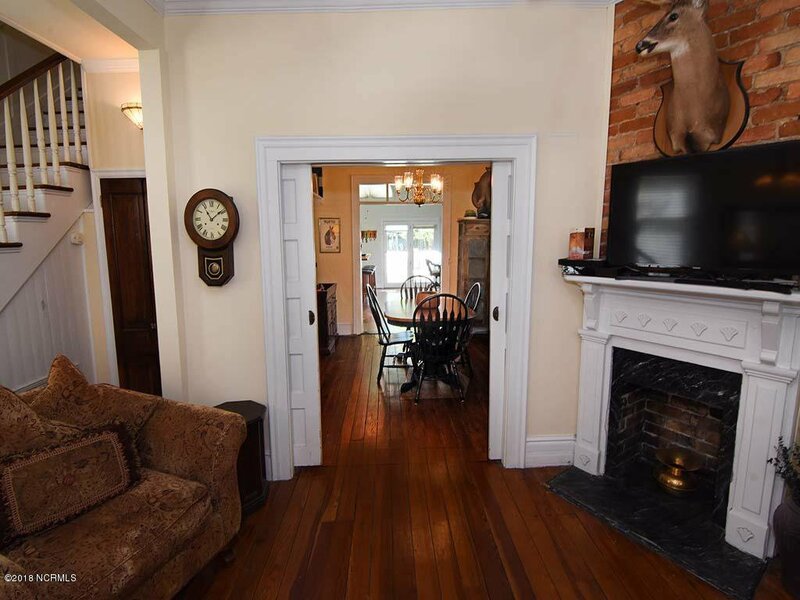 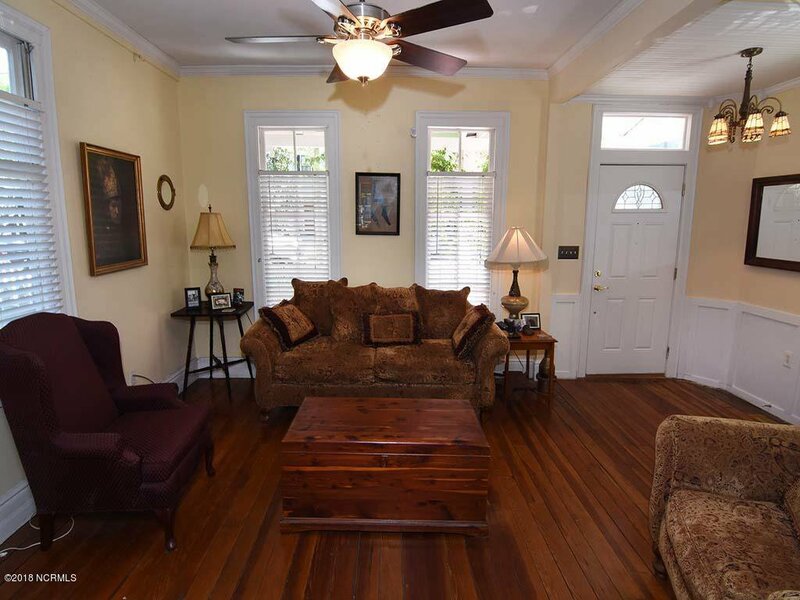 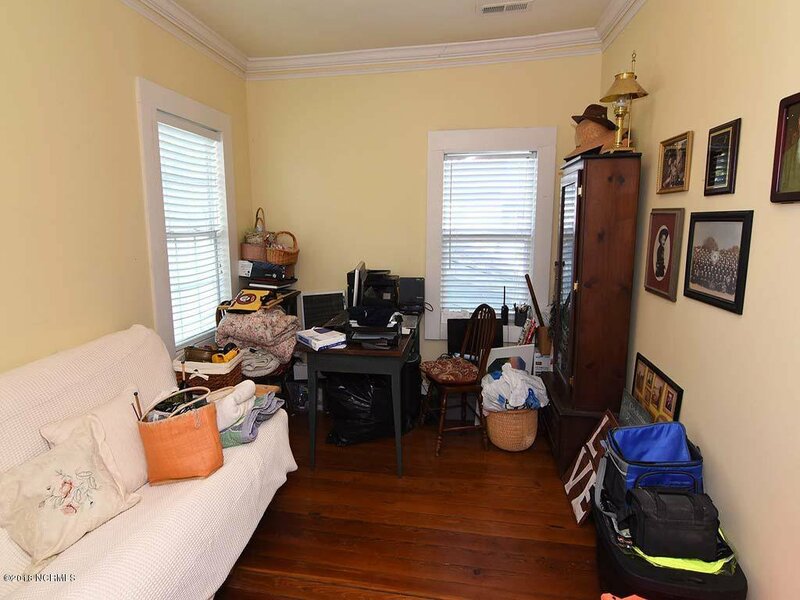 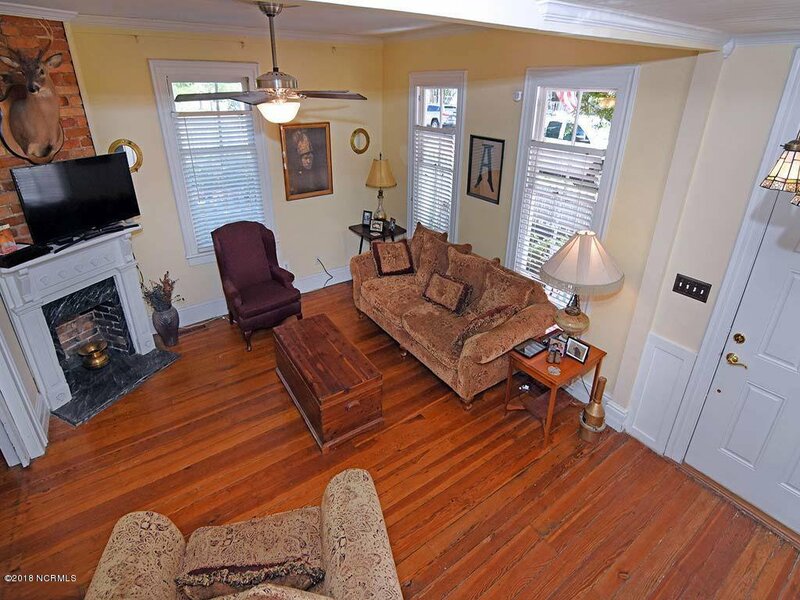 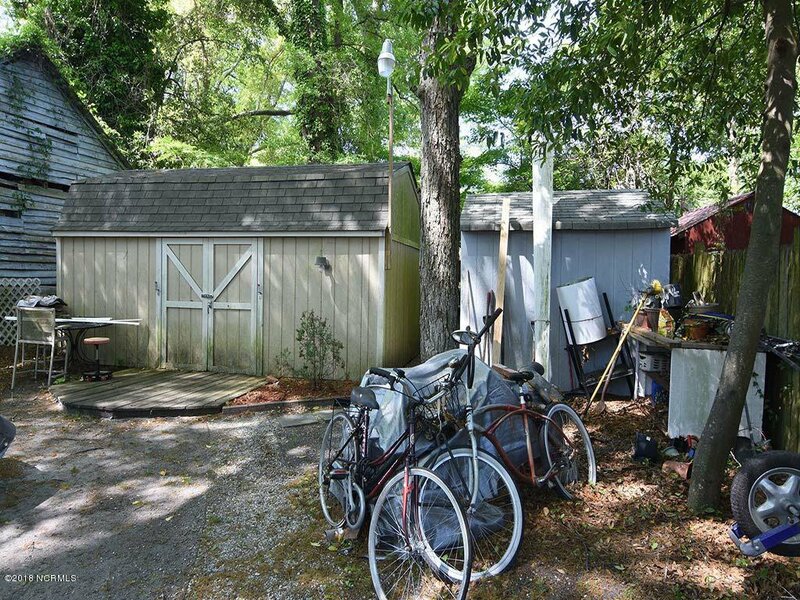 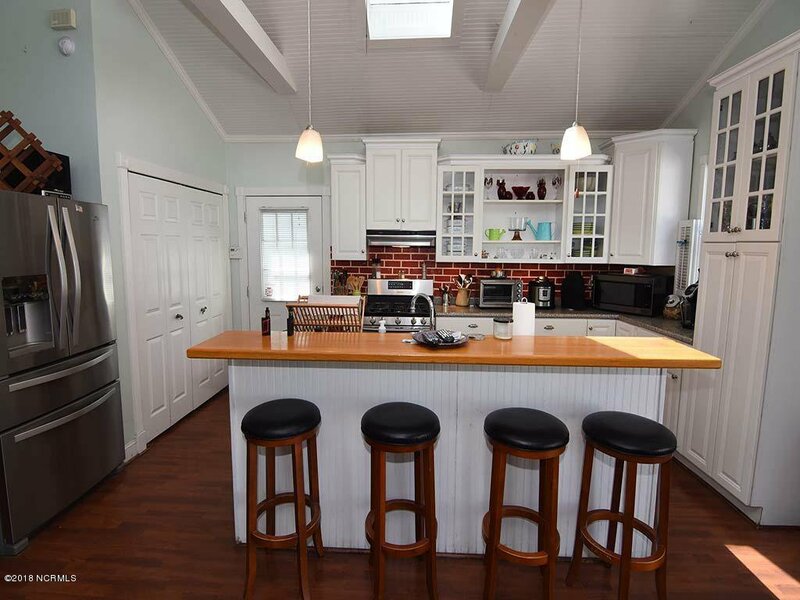 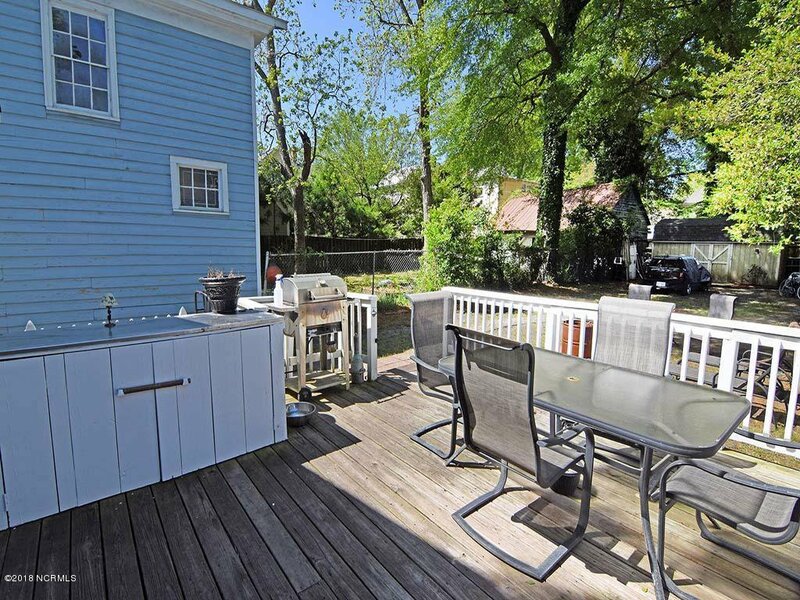 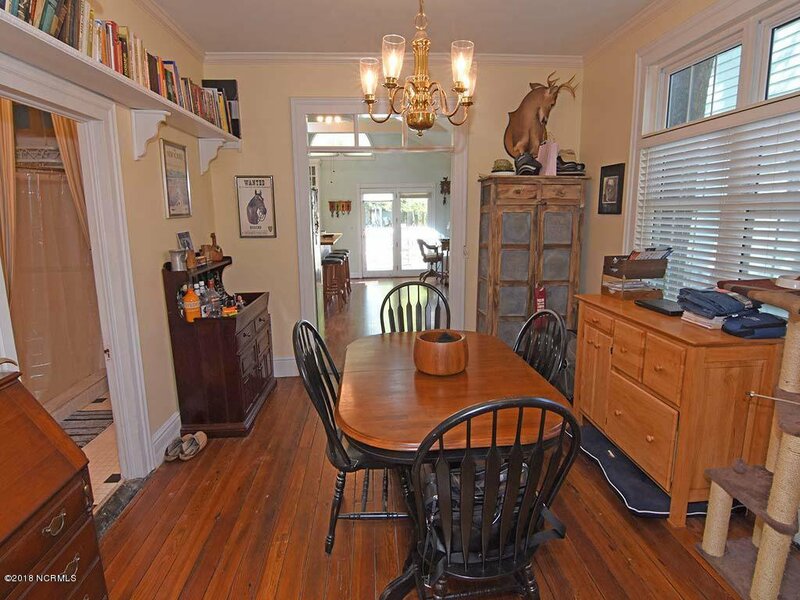 Nestled on this tree lined street, this 2 bedroom 2 bath gem sits on one of the most desirable blocks in downtown Wilmington. 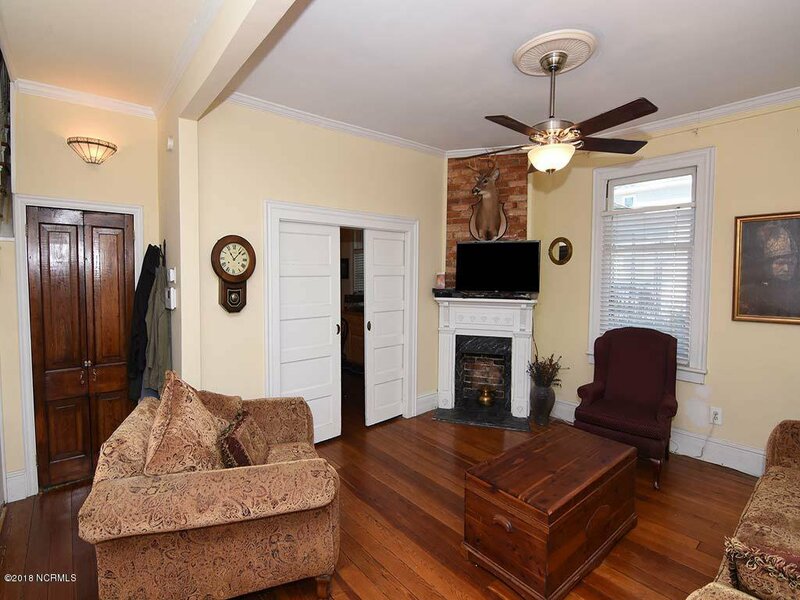 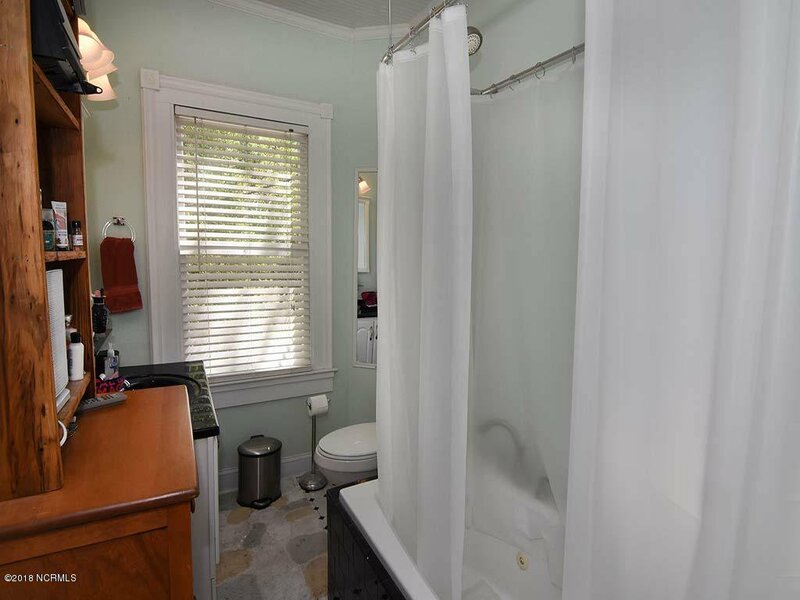 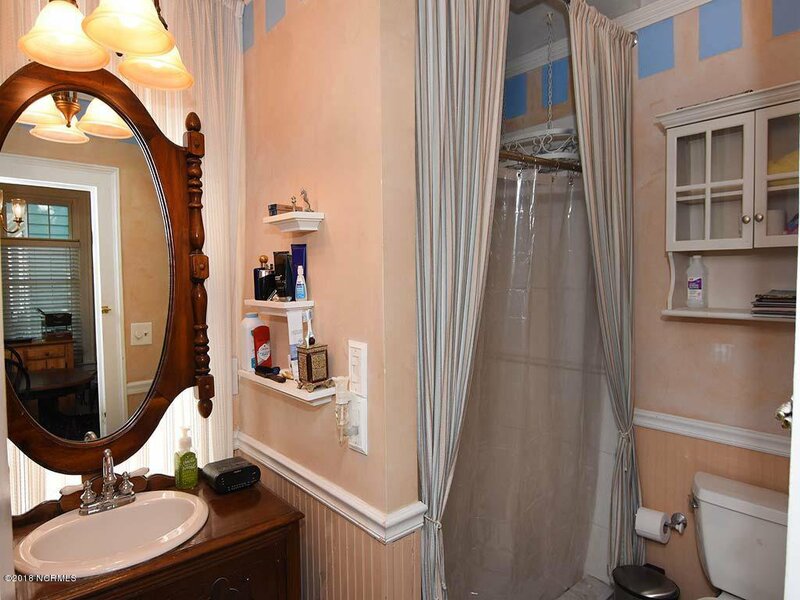 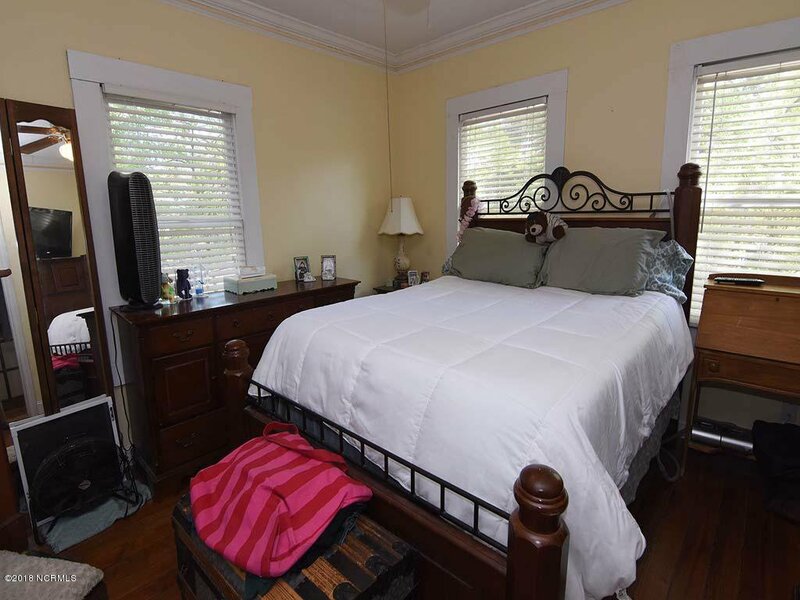 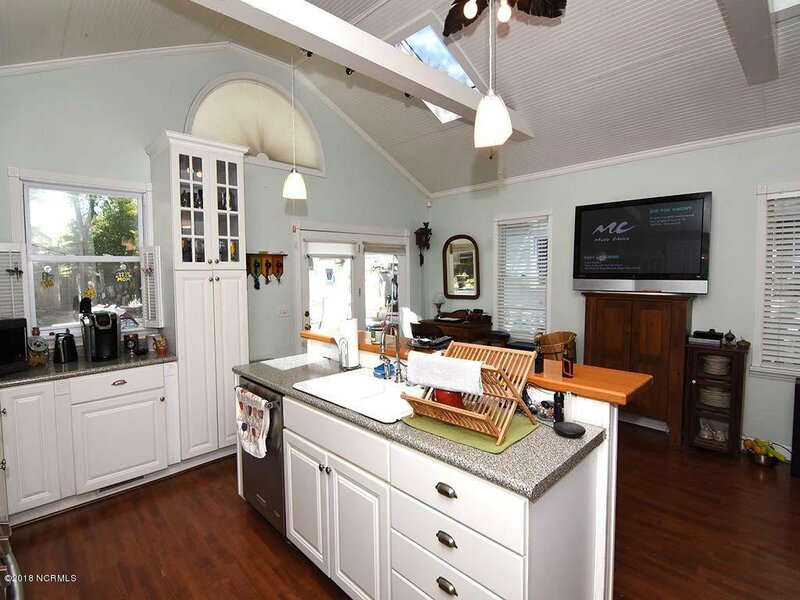 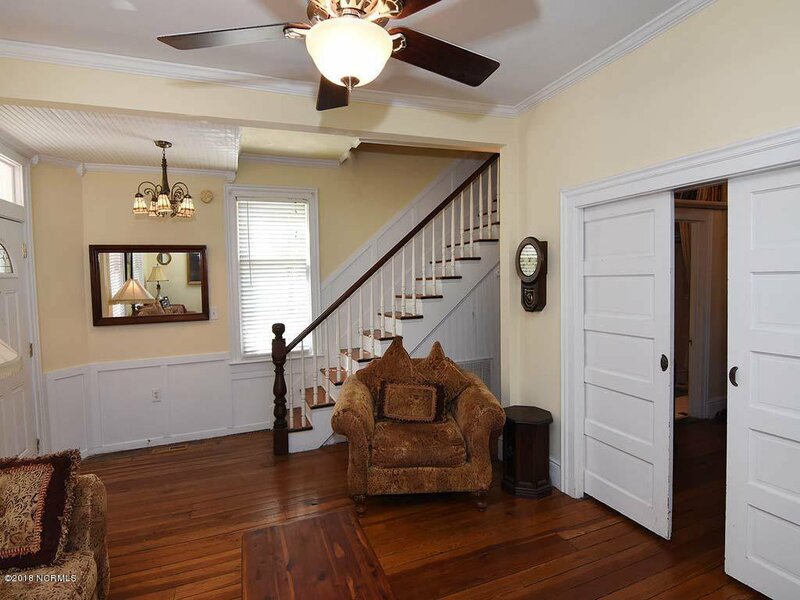 This house features some of the original hardwood flooring, two roomy bedrooms, a huge master closet, a jacuzzi tub, 3 decorative fireplaces including one in the master bedroom. 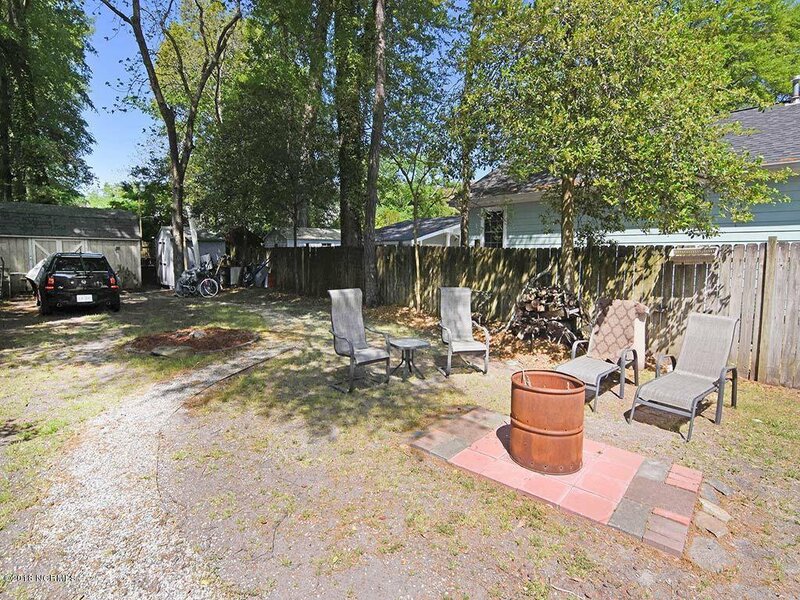 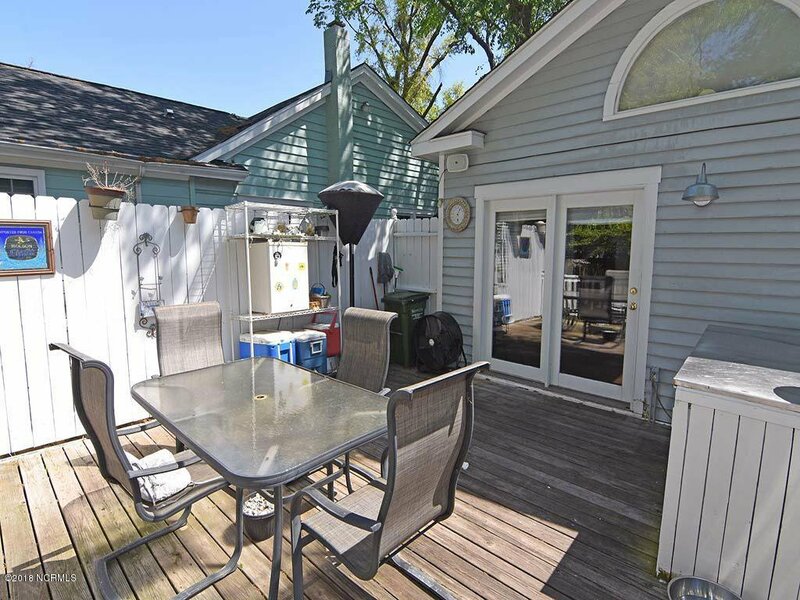 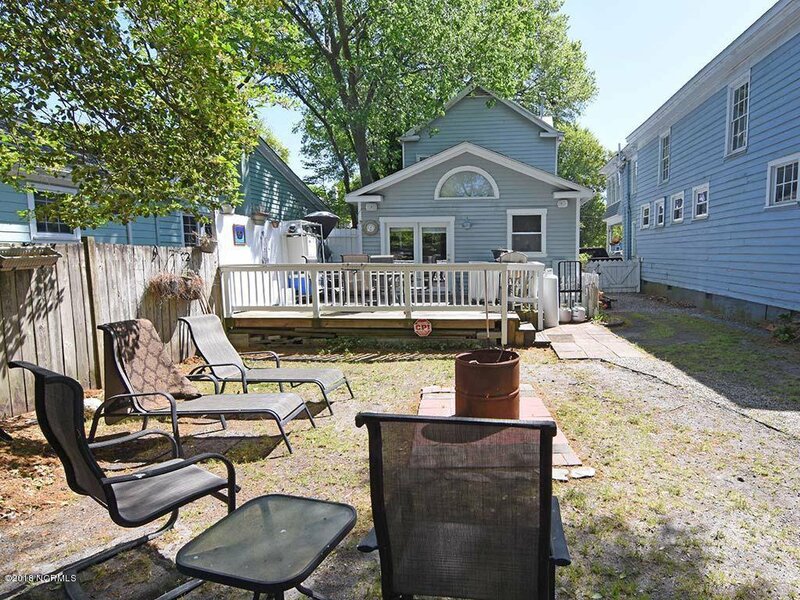 Off street parking and a fully fenced in private backyard with a large deck and two storage buildings. 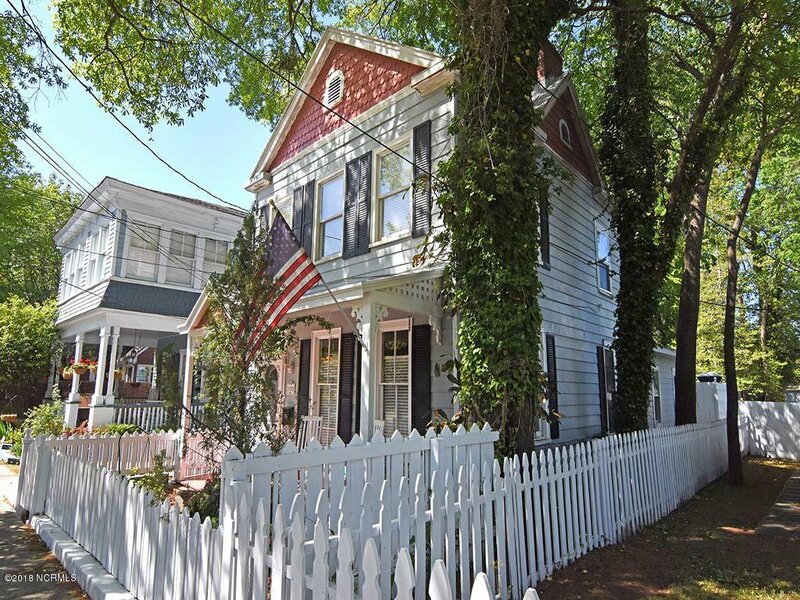 Everything downtown Wilmington has to offer is within walking distance. 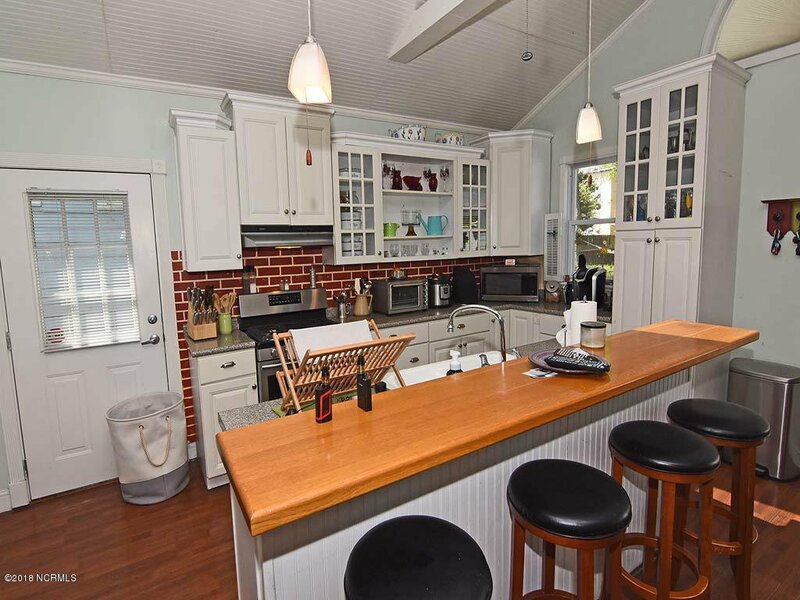 Listing courtesy of Coldwell Banker Sea Coast Advantage. 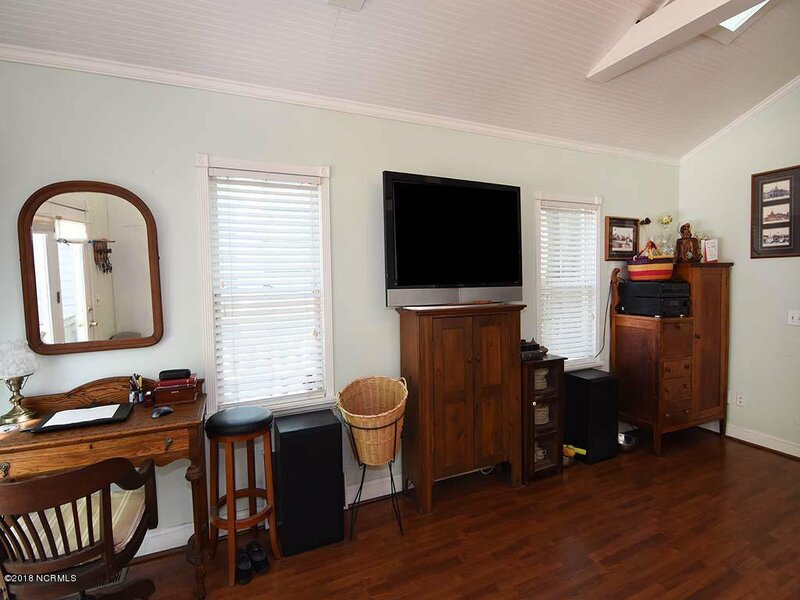 Selling Office: A Non Member.